Start in Edinburgh and end in Glasgow! 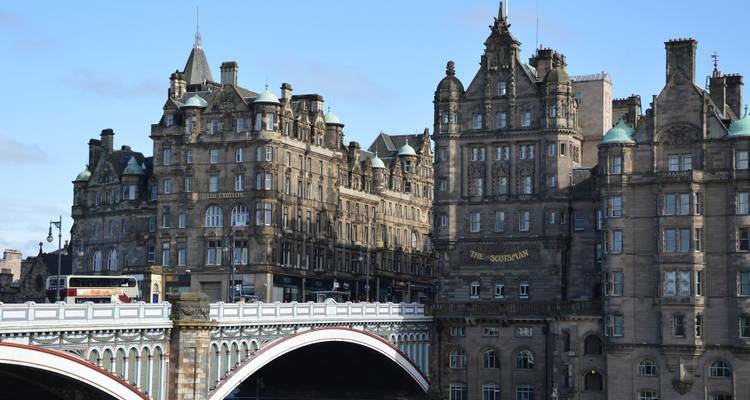 With the coach / bus tour Scotland Explorer, you have a 7 day tour package taking you from Edinburgh to Glasgow and through Edinburgh, Scotland and 4 other destinations in Scotland. 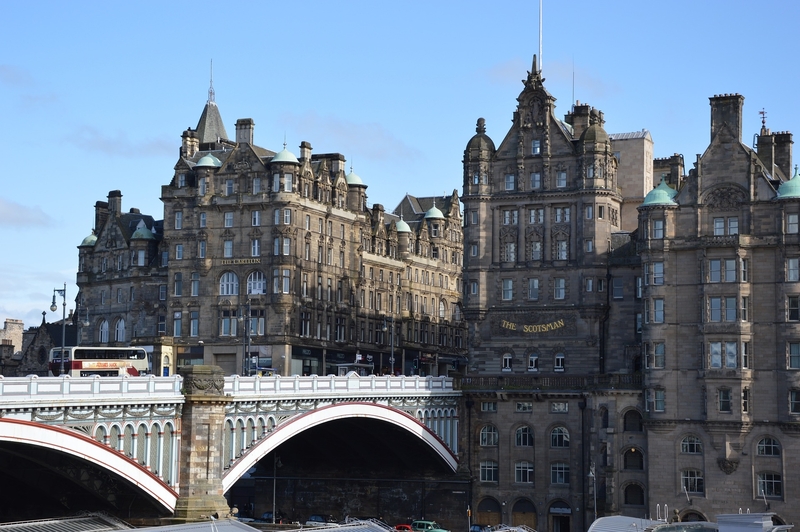 Scotland Explorer includes accommodation in a hotel as well as meals, transport. I particularly liked the guide at Uffizi Gallery, academic and personable. The accommodation varied, but some was great. The breakfasts were not great, but apparently consistent with what is culturally appropriate. Over all it was a great trip. This was a dream come true and all of the details were expertly attended to. My only disappointment was the lack of quality in the Italia hotel in Florence and the Gastronomy excursion. TourRadar only requires a deposit of $99 to confirm this Cosmos booking. The remaining balance is then payable 60 days prior to the departure date. For any tour departing before 17 June 2019 the full payment of $999 is necessary. No additional cancellation fees! You can cancel the tour up to 60 days prior to the departure date and you will not need to pay the full amount of $999 for Scotland Explorer, but the deposit of $99 is non-refundable. Covering a total distance of approx 240 km.